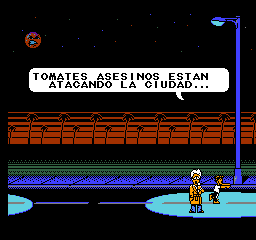 The city of San Zucchini is invaded by mutant tomatoes released by the evil scientist named Dr. Putrid T. Gangreen and his Doomsday tomato. 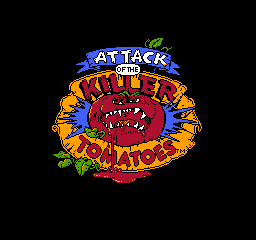 The protagonist is a boy named Chad Finletter who is seeking to stop the plans of Dr. Putrid T. Gangreen, but will have to do it alone as citizens are afraid of mutant tomatoes. 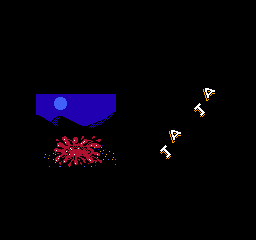 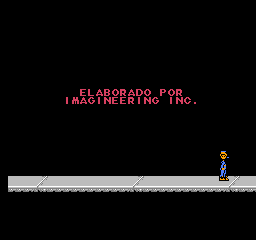 Translation to Spanish for Attack of the Killer Tomatoes for the Nintendo Entertainment System.